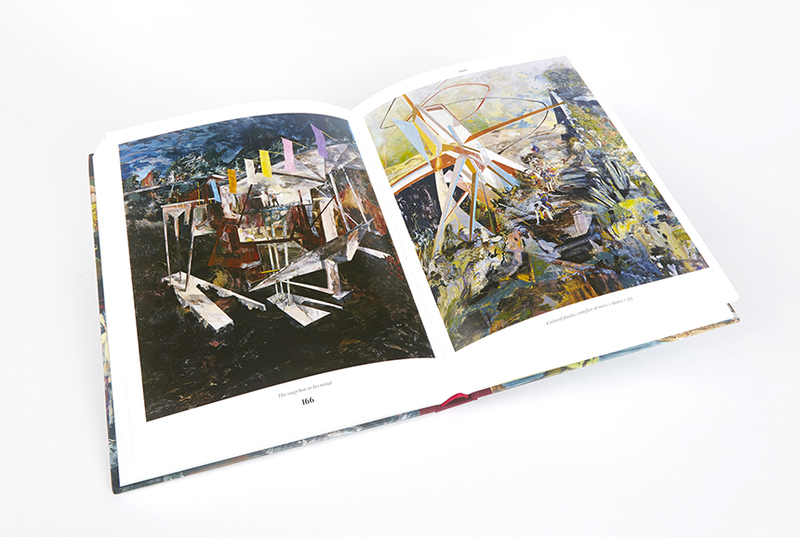 This monograph, designed by Modern Activity, is the most comprehensive book devoted to Hernan Bas’s career to date. 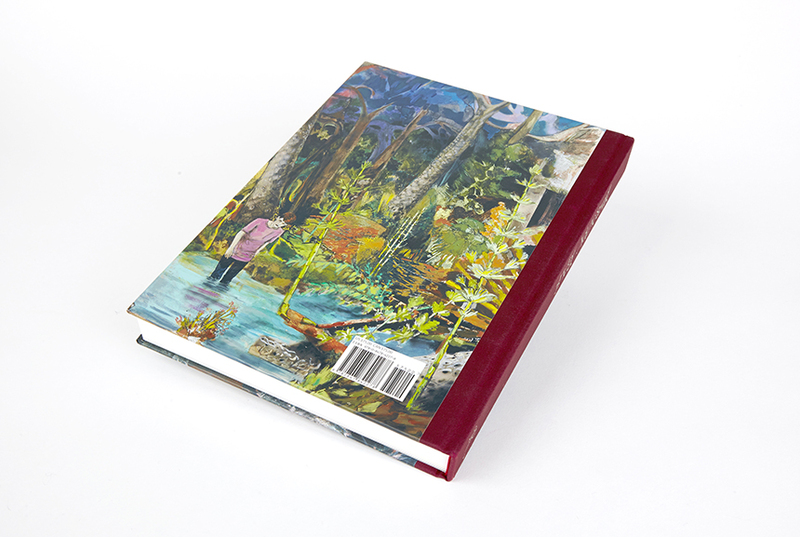 With over 150 colour plates the publication features texts by Christian Rattemeyer, Jonathan Griffin, and an interview with Nancy Spector. 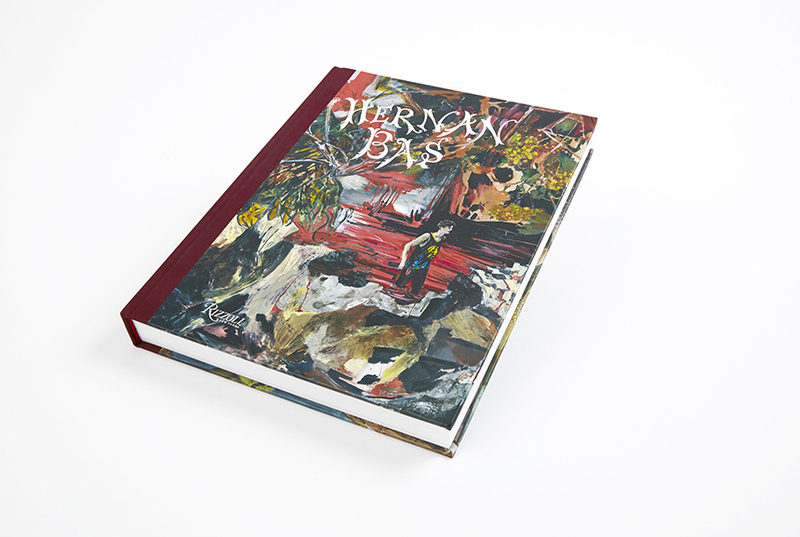 Hernan Bas is known for his lushly overgrown landscapes, fantastical architecture, curious interiors and intimate portraits of dandyish young men, painted in a style that is energetic and gestural, evoking abstract expressionism yet remaining wholly contemporary and always grounded in the figurative. 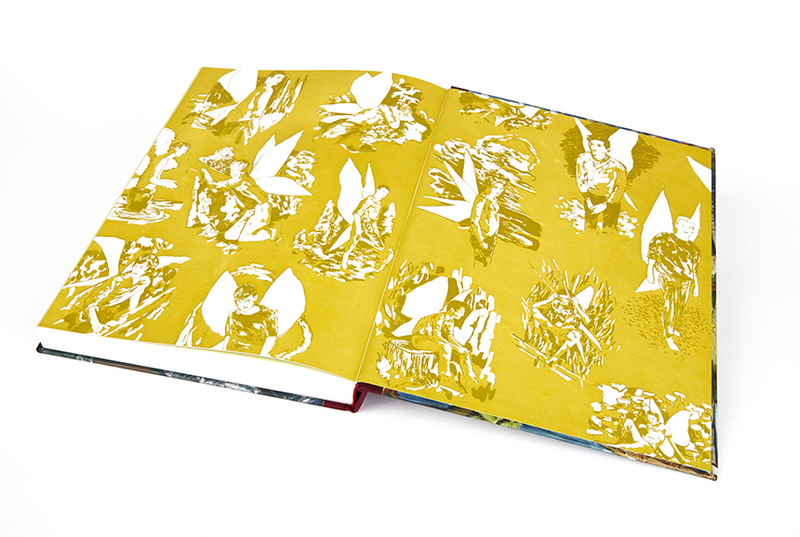 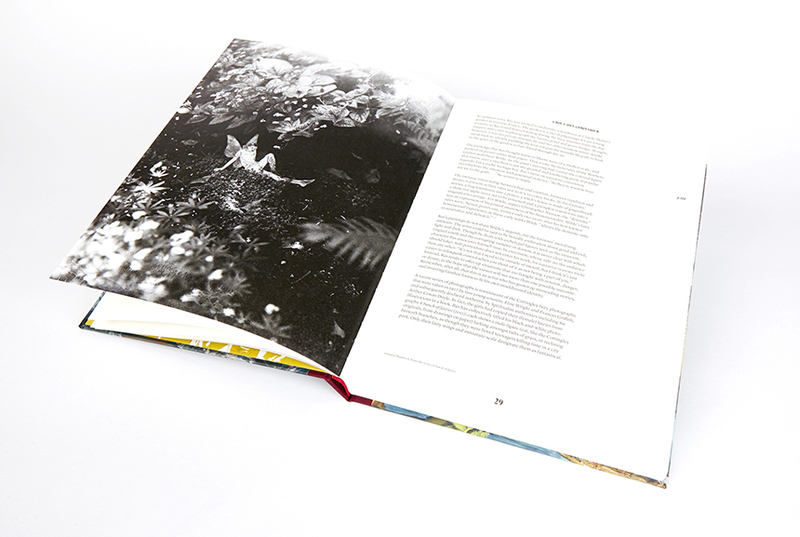 The book follows Bas’s career from his earliest drawings inspired by boys’ adventure books and the ‘waif-look’ that dominated male fashion in the 1990s, to his mature and recent works, which are influenced by subjects as diverse as fairytales, Victoriana, the fiction of Oscar Wilde and Edgar Allan Poe, Symbolist, Impressionist, and Futurist painting, and popular culture such as horror comic books and the occult. 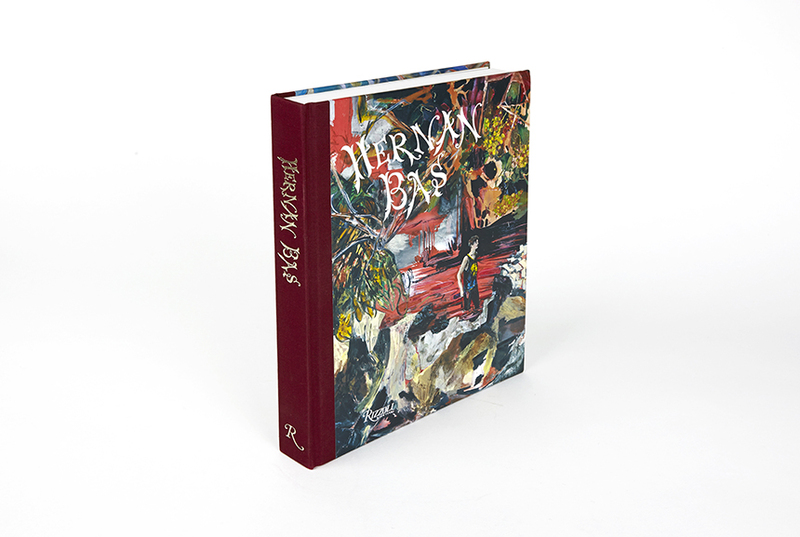 Conjuring up a world that is as weird as it is wonderful, Bas creates scenes charged with magic and mystery, mischief and melancholy.